I’ve got a pretty overwhelming mania for the Olympic Games right now. It happens every time since Sydney in 2000, when, after attending about a dozen events in the two weeks I realised just how much I enjoy the atmosphere, aesthetics, and energy of the Games. Now I sign up for the premium service on television and then kick back for two weeks and watch event after event, turning to the catch-up feeds for events that I miss because I’m asleep. Thank God for the invention of the iPad and my ability to set up a second screen while I’m working, or gaming, and just have sport on in the background all day. Technology is the best. Unlike most Australians, my interest in the Games is in sports that Australians are not generally that good at… or at the least in sports that never get air time or news coverage in Australia. I have little interest in the athletics, swimming, or rowing, for example. What I am interested in, however, is an eclectic mix of exceedingly niche sports around these parts. I love European handball, for example (I really like this sport, actually. I still regularly play the PlayStation 4 version of Handball 16, despite it being a one-star game). I love gymnastics – especially rhythmic gymnastics (Son Yeon Jae is a real-life waifu, though she looks like an anime character anyway). I love cycling in the velodrome, if only for the spectacular accidents that it tends to throw up. I also really like both forms of volleyball – the indoor, teamwork-heavy sport, and the highly athletic beach volleyball. People laugh at that sport because all they see is bikinis and stunning abs on female athletes. What I see is one of the most physically demanding and dynamic sports of the games. I almost wish they’d start instructing athletes to dress up so that people start giving the sport the respect it deserves, but then I think to myself “screw ‘em, their loss” and go back to enjoying the bikinis as a feature of the sport. The women are gorgeous anyway, so if they’re comfortable with the clothing, on what basis can anyone complain? A common thread you might notice among the sports I enjoy is that there aren’t that many video game adaptations of my favourite Olympic sports – with the exception of that dismal Handball game. It’s true; if there’s one thing that I am reminded of every time the Olympics roll around it’s that when it comes to sports, video games are actually woefully limited. We all enjoy the annual Madden, NHL, NBA, baseball, and FIFA games, of course, and there are a couple of developers doing impressive things with niche material – such as Big Ant in Australia and the lacrosse and cricket games that it has created - but sports game development is intensely focused on big American sports, while the rest of the world has to make do, for the most part, with the scraps. Rugby Union is one of the biggest sports in the world, but has rarely been done justice in game form. 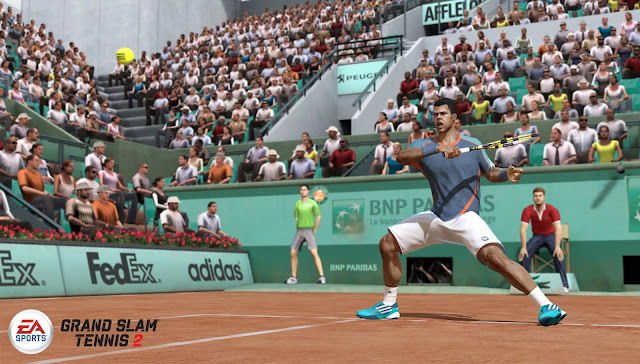 The Tour De France admittedly has a game series that has been built into something respectable, but in contrast tennis games have all but disappeared. 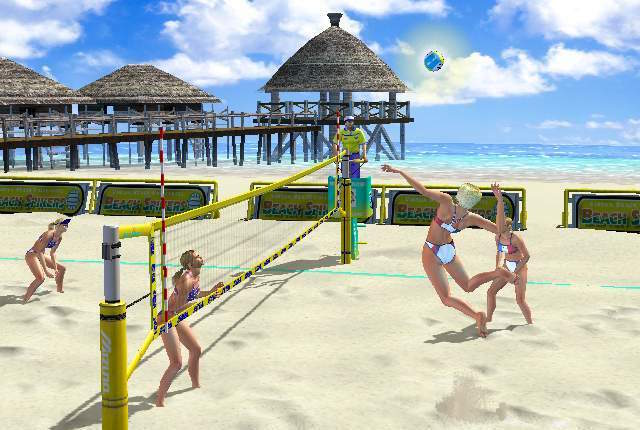 The last quality take on beach volleyball was Beach Spikers back on the Gamecube, and it was a superb game, but these days all we’re left with is stuff like Dead or Alive Xtreme 3. Which is a game I love with a passion, but let’s call a spade a spade – you’re buying that game because it has women wearing some spectacular bikinis, and not because it’s a quality take on the sport. And yet that is far better than what fans of sports like water polo, sailing, field hockey, gymnastics, martial arts (aside from boxing), rock climbing, surfing, and so on have to play with. If they get games at all, they’re obscure in the extreme or even worse than Handball. 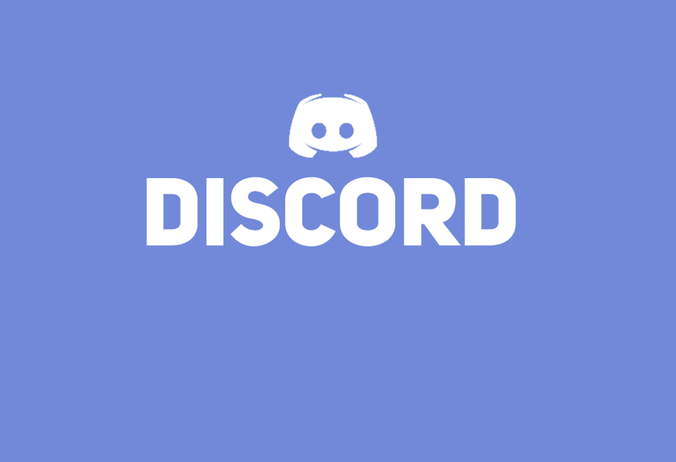 One of the odd things I’ve observed over the years is that, even as we call for a greater diversity in gaming experiences in almost everything genre, and now we have a vibrant independent scene that gives us retro throwbacks, JRPGs, arthouse games, rhythm games, and so on, there seems to be very little interest among those independent developers to work on niche sports titles. This interests me, because there is surely a reason for it, though I don't know what. 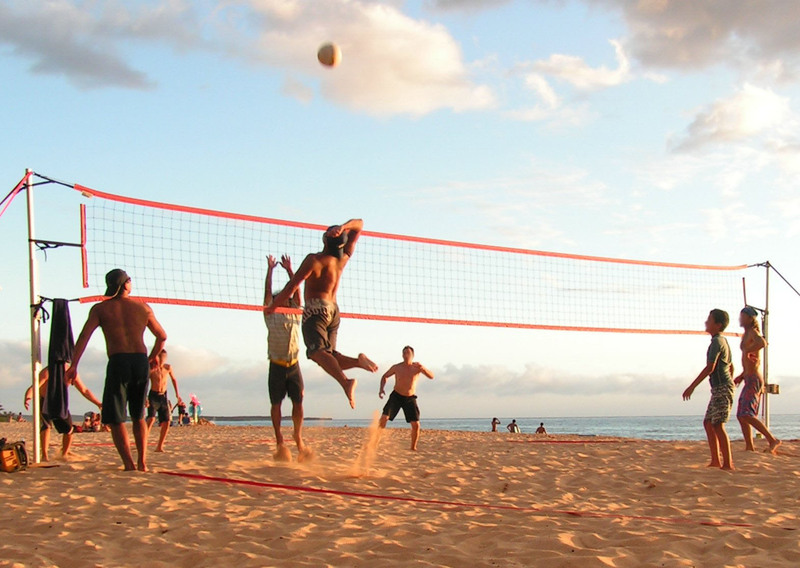 Independent developers work on every other kind of gameplay experience, so unless there was something holding an independent team back from creating a beach volleyball, field hockey, or surfing game, logic would dictate that a developer would build such a game. It even makes commercial sense. If you were to build a JRPG or FPS, for example, you would automatically be in competition with every JRRP and FPS on the market for the audience mindshare. But, if you were to build a beach volleyball game, you’re not really in competition with FIFA or NBA games. You’re only trying to appeal to the fans of the sport of beach volleyball, and whether they like football or baseball as well is largely irrelevant to the interest they would have in your sports game. Surely, the potential monopoly you’d have over an entire sport (even if it’s a niche one) would be something intensely appealing to an independent development scene desperate to find differentiation? I can’t imagine technical inhibitions holding developers back from these sports – I mean, I’m aware that the typical sports game requires some reasonably complex AI and physics modelling, but then so does most games. A one-person band working on his or her first game might find a beach volleyball game beyond their skills or resources, but a small team should find a sports game no more complex in development than games like Armello, Hand of Fate, ABZU, and so on. Tools such as Unity and so on have made sports games as accessible to small development teams as any other genre now is. Obviously a game about beach volleyball or field hockey isn’t going to sell as well as a game like the annual FIFA or NHL games, regardless of the quality that could be produced. That will mean that corners need to be cut; the developer won’t be able to offer as many gameplay modes, or might need to forgo real athlete name licenses. But that’s okay. There are work arounds for players names – a simple create-a-player mode, for example, becomes so effective when it’s possible to share player/ team names online. 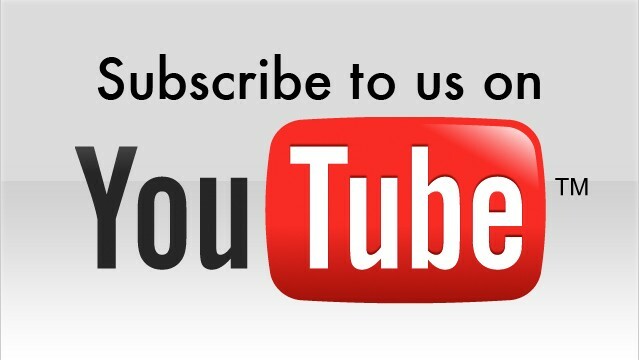 This is what Big Ant did with its cricket and lacrosse games and so, even though it’s not technically licensed, the community has already created full players, teams, and leagues with real names and likenesses. For gameplay modes, most fans of the sport will be simply happy with a proper championship and career mode for their favourite sport; everything else would be just gravy. There's no need for the bloat of FIFA. Let’s be clear here; I’m not talking about making cheap mini-game takes on these sports, as we used to see in the inevitable Olympics tie-in games that tried to give players “value” by giving them three dozen button mashing takes on the sports. Those have been replaced by the Mario & Sonic Olympics games, and we only need one of those, thank you very much. But I’m completely convinced that there’s a market for far, far more sports than are currently represented in a meaningful way with a quality video game. By carefully leveraging digital distribution and timing the releases well (for example, launching a beach volleyball game at the one time the sport gets any mainstream notice – the Olympics), I do think independent developers will find a receptive audience there, before they’ve even started to market the thing out. Item Reviewed: Why are niche sports so under-represented in video games? Time for the indies to stand up 9 out of 10 based on 10 ratings. 9 user reviews.